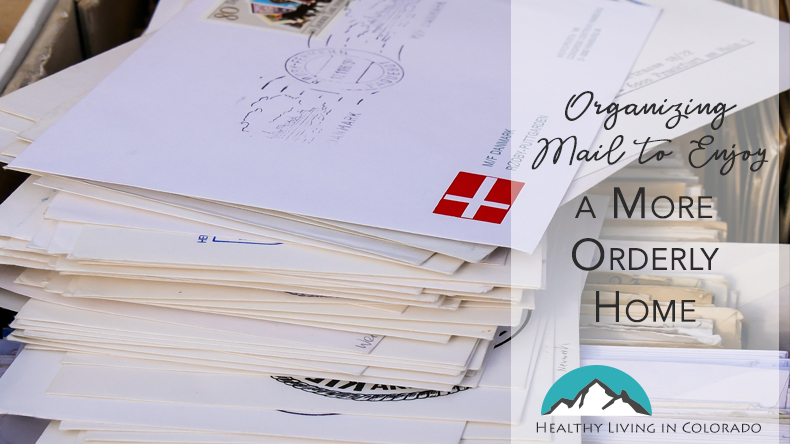 Here are some easy tips to help with organizing mail. Setting a couple of systems in place will help you each day you bring in new mail. One of the strangest things about living in China was the fact that we didn’t receive mail. We tried to, but there was no box. I asked other foreigners and Chinese people, but everyone agreed that mail just didn’t happen. We would order things online (from within China) to be shipped straight to our door. But there were no bills, no ads, no nothing. My family and I actually got spoiled to it because we realized how much time we saved every day not having to sort through it. So if you don’t live overseas, one thing we all have in common is what to do with our mail. We all get lots of mail. And if we don’t stay on top of it, it will cover our countertop space, baskets, and wall organizers before we know it. 1.Opt for online bill pay or direct draft to pay your bills. By using these features, you will save time writing checks, and you will save money for stamps. When your statement comes in the mail, simply put it in your “to file” folder. Or just put it in the file cabinet right away. 2. Go to DirectMail.com, and it will ask you to fill out a simple form. It will also ask if there is any type of mail you want to receive. Or you can opt for all junk mail to stop. Once you are done, you should be getting less junk mail in a matter of weeks. 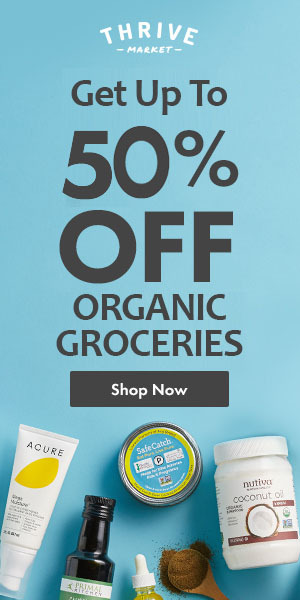 This will obviously save you time standing over the trash can and trying to decide if you need a certain coupon or flyer. 3. 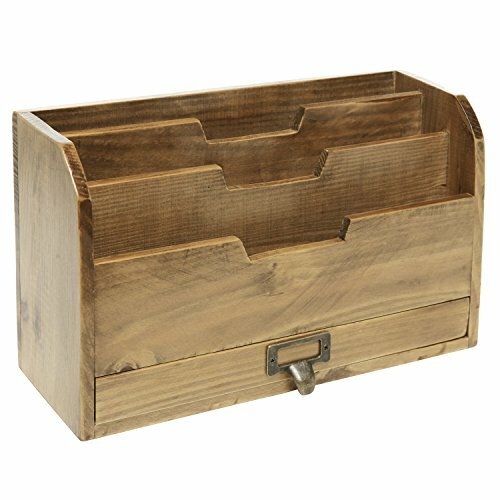 Make either folders, baskets, or trays (like below) labeled “Act on” and “File.” Once a week (at least) go through the items in each file and do with it what you need to. You can read my post on paper to get more ideas on mail and paper processing. 4. 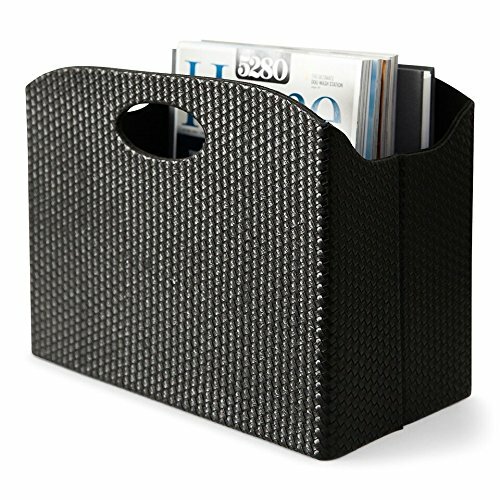 Keep a small to medium basket (like below) on hand where you can put magazines and catalogs. You will be forced to take out old magazines when the basket fills up. That way, your magazines have a place to be so it’s orderly, but the size of the basket makes you purge when it’s been too long. 5. Shred personal documents and toss trash right away. 6. Take five minutes each day to process mail. Go get it out of your mailbox when you have the time to deal with it, not when you don’t have time and it will end up sitting on your counter with yesterday’s mail. I hope these ideas help you maintain order in your daily mail decisions. Please post your favorite tips for organizing mail below, and don’t forget to share with a friend.